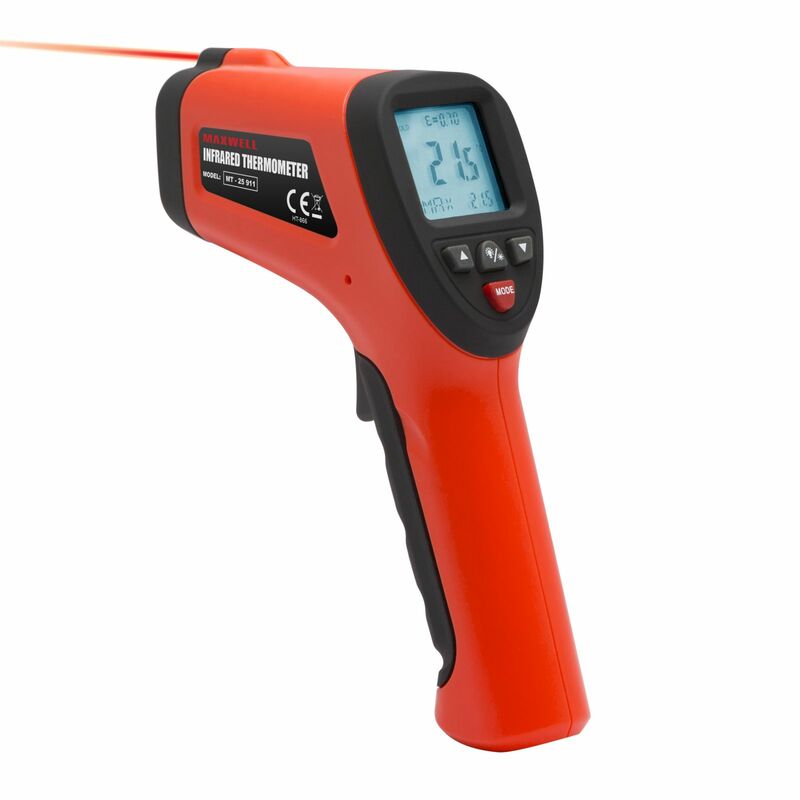 Infrared Thermometer with Laser Targeting and type-K thermocouple socket. This product can easily be used in professional temperature measurements even if the surface is hardly accessible. It can display minimum, maximum, and average measurements, and its emission value can be set in a wide range. 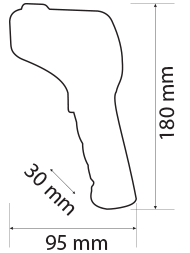 Safe and easy to use, you cannot be burnt during your measuring processes. It features a lightweight, ergonomic design.